Mill Street Cafe and Gallery (Desert Lake Gardens)Record Owner? Log in. Seasonal, garden fresh, local ingredients ensure not only clean, virtuous meals but also the most flavourful ones, to be enjoyed in the company of friends and community. 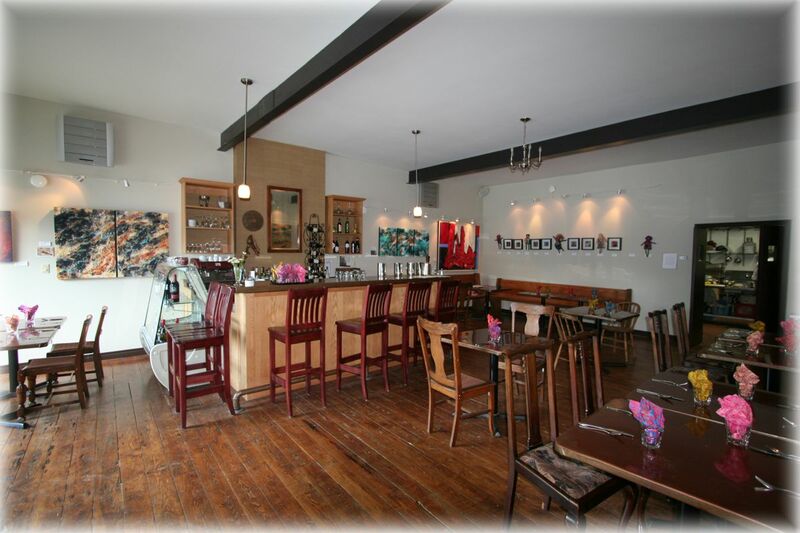 Our dining room/gallery can also be booked for private functions. The menu can be as simple or elaborate as you wish, or simply provide the meeting space. Please call or email to enquire. 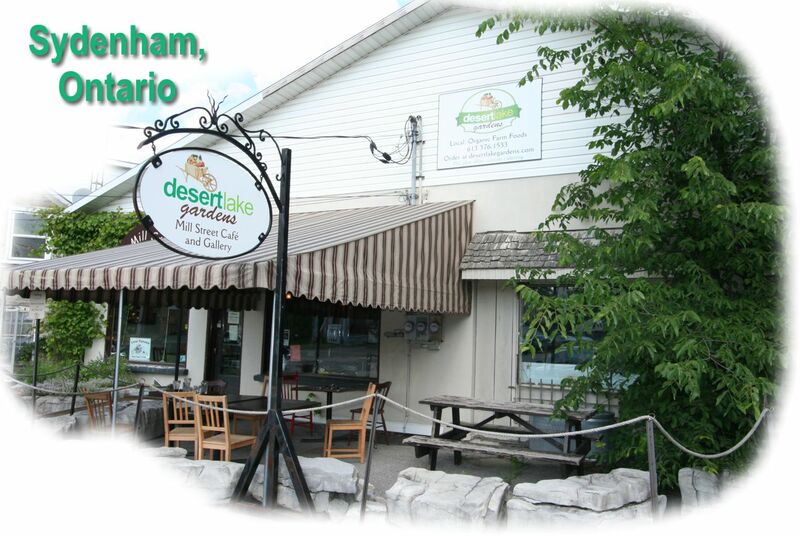 Have something to say about Mill Street Cafe and Gallery (Desert Lake Gardens)?